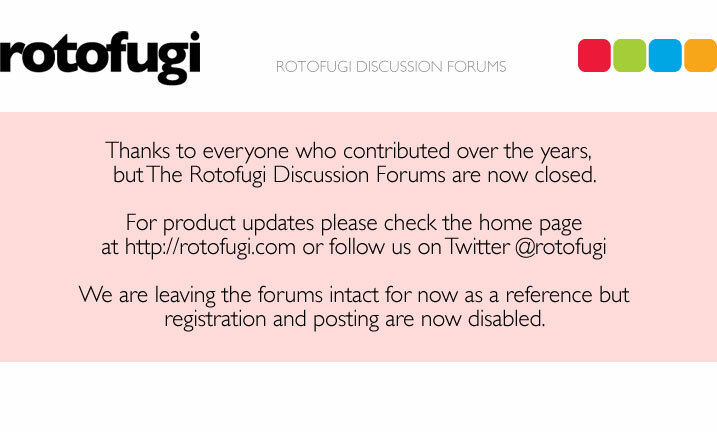 Since Roto and Chris are obviously friendly, do you think there will ever be a Rotofugi exclusive? It's not out of the question, but I think, for the most part the Freyja will most likely remain more of an "art" piece from Chris (meaning released through him, or one-offs via gallery exhibits). Again, just guessing here....but since Chris handpaints each one I doubt he'd be able to do an exclusive and offer them to stores like us at a wholesale price that would be good for the store and Chris. By their very nature, Chris needs to sell them himself and not share the profit with a store. Then again, I could easily be wrong. LOL. Anyway...there's more Ryniak awesomeness (in addition to the Muscamoot, which we will continue to release colors of for a long time to come) in the works. well if it ever does happen, ill be the first one at the store. and more cmr awesomeness sounds good to me.